Power tools are basically the kind of tools which in lieu of using manual strength work through a power source and mechanism. Most commonly power tools use electric motors. 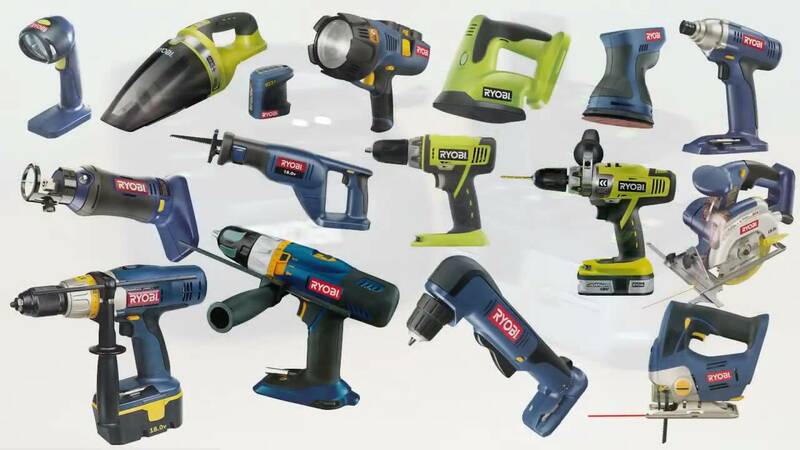 There are various industries in which power tools are used for example, construction, gardening, drilling, cleaning, etc. The most popular kinds of power tools are food processors, drill machine, sewing machine, etc. There are different kinds of drill machines out there. They help in making holes in walls so that you can easily hang whatever you want. So instead of using a hammer and nails, with a drill machine you’d only need to hold the drill machine close to the wall and it will do your work for you. With hammer the chances of hurting yourself increases which makes it unsafe but with a drill you can rest assured that your work will be done easily and conveniently. Drill machines come with variable speeds to switch the settings depending upon the task you need to get done. They also come with LED lights for dark corners where there is no or little access of light. Rotary hammers are also kind of a drill. They have variable speeds so that you can easily work with different kinds of materials. You can use it as a hammer to make accurate holes in the wall so that your wall doesn’t get damaged or looks weird. The handle has an anti-vibration technology which minimizes fatigue while drilling a hole because that could deteriorate the precision of the hole. The speed polisher is used to polish the surfaces of buildings. With its unique technology you can easily get polish which is as smooth as glass. It consists of a two-way action which produces a random orbit pattern for a glass-smooth finish. It cuts through oxidation without harming paint. Vacuum/blowers are used to remove fluid and debris. For home owners it has become quite convenient with vacuum cleaners to keep their homes neat and tidy. Nowadays it has become very easy to clean up most stubborn debris and fluid with ease. Vacuum/blowers these days consist of a corrosion resistant tank and a blower mode to easily clean areas and shop equipment as well as three extension wands, a crevice tool, floor nozzle, filter bag and a dust bag. They are lightweight and portable so that you can easily carry them anywhere and they quickly clean up liquid spills.